Delicate semi precious designer jewellery. Danish designer Kamilla Thorsen takes her talents to London to design the best in semi precious chains, plexi glass, and gemstone jewellery. Shop accessibly-priced, beautiful necklaces, bracelets, and earrings. 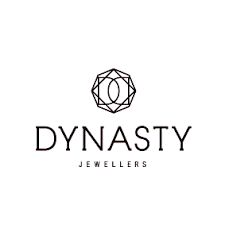 Visit Dynasty Jewellers at CF Polo Park in Winnipeg.